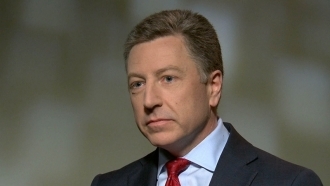 The US Special Representative for Ukraine Kurt Volker will hold talks in Moscow. Minister of Foreign Affairs of the Russian Federation Sergey Lavrov said that in the near future a Special Representative of the US State Department for Ukraine Kurt Volker will pay a visit to Moscow, TASS reported. “We recalled that both the US President and the Secretary of State promised us that Volker, the US Special Representative for the Ukrainian settlement, would soon arrive. Rex Tillerson confirmed that such contact with our representative Vladislav Surkov is planned and will take place in the very near future," Lavrov stated. Lavrov made a relevant statement after meeting with US Secretary of State Rex Tillerson in Manila. 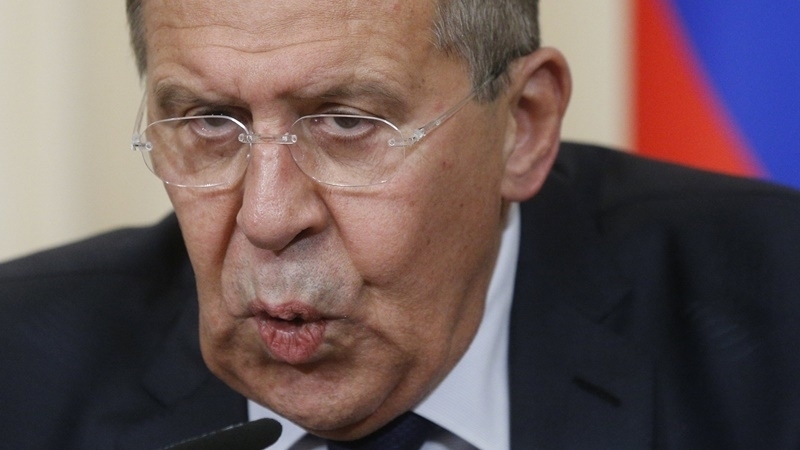 "It will be interesting, because Volker has already visited a lot of world’s capitals, including Kyiv, Paris, Berlin, London, and we are curious what the perception of the current state of affairs the American Special Representative has," Lavrov said. Earlier, on July 23, 2017, the US Department of State Special Representative for Ukraine Kurt Volker visited the Donbas. Volker said that the United States understands that the conflict in the Donbas is not an internal one, but an act of aggression by the Russian Federation against Ukraine.